SERIOUS SELLER! ALREADY TOOK DELIVERY OF NEW VESSEL!! SYS Yacht Sales is pleased to assist you in the purchase of this vessel. 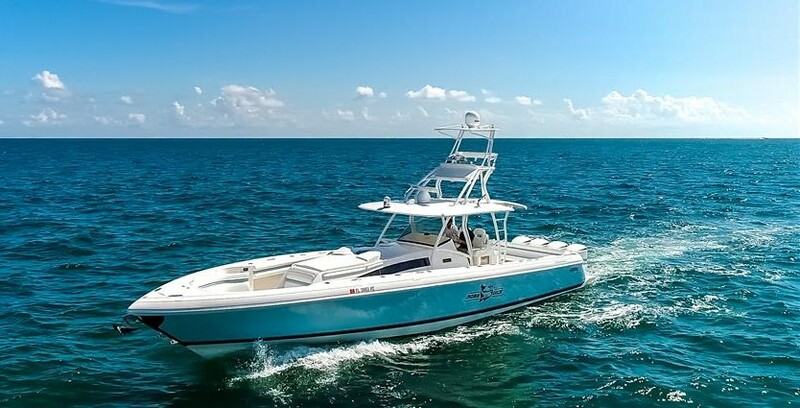 This boat is centrally listed by Woods & Associates Yacht Brokerage.